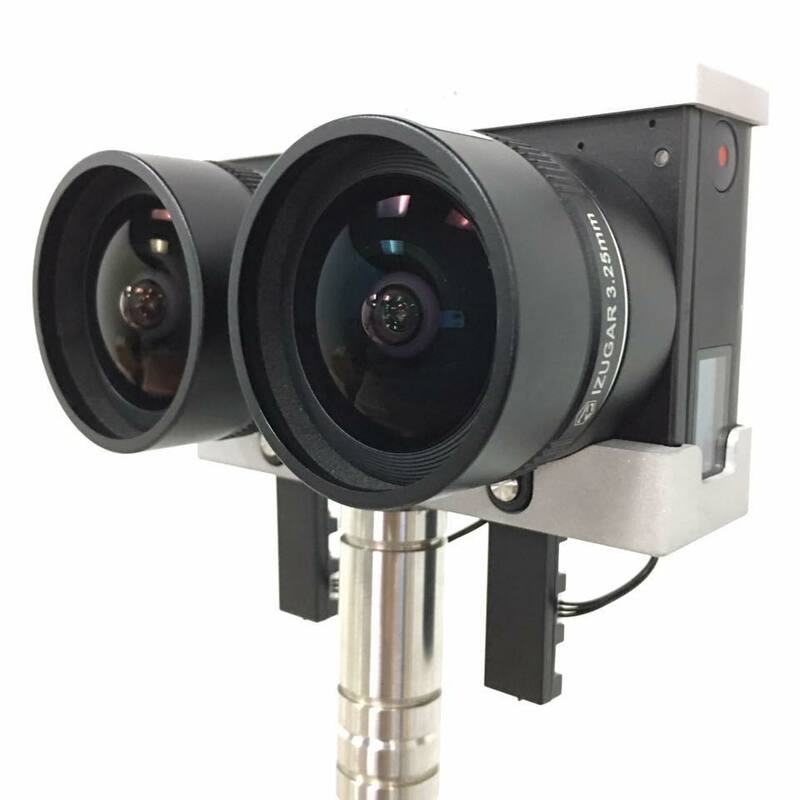 iZugar Z2XL180 is a VR180 (hemispherical 3D 180) camera rig with two Micro Four Thirds sensors and it’s currently on sale. It uses two Z Cam E1 cameras paired with iZugar MKX22 fisheye lenses. The cameras are mounted on a frame constructed from aircraft-grade aluminum. iZugar Z2XL is available direct from iZugar and is currently on sale for $2499 (regularly $2699). It competes with the Z Cam K1 Pro, also a 3D 180 camera (certified by Google for VR180) that also uses the same Micro Four Thirds sensors. I noticed that both iZugar and YI claim the “JammJam at Tower Records” video in that playlist. Someone in the comments claims it was shot with a YI prototype. I get the feeling iZugar will need to clarify. Yi’s rep is in the JammJam plus there’s a yi halo in the middle so i’m pretty sure that one was from Yi Horizon.